The results of our Fall Handling360 video contest are in. Over the past week you have selected two stories from Round One, Round Two and Round Three to go the final round, and then voted for the two in the Season Finale that touched you the most. We have loved sharing these agility stories with you. Our video contest celebrates each and every person committed to bringing out the best in their dog…and themselves! We know that in each round of voting you had more than two favourite agility stories, and it was the same in the final round. We appreciate that you each made the hard decision to narrow your vote down to bring us to our winners announcement today. 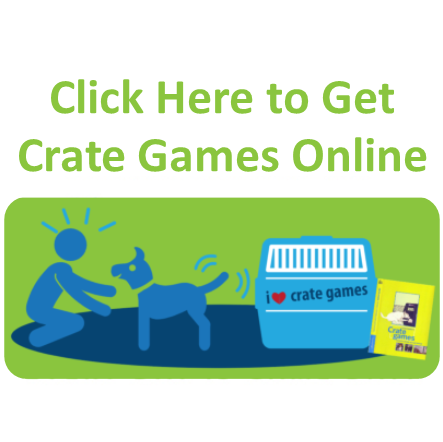 Of course, everyone who submitted a video is a winner, visit YouTube and Vimeo and type in “Dog agility with Handling360 is” to see all the great entries. In total, we are giving away 5 amazing prize packages donated by our sponsors. One for each of our three contest winners as voted by you, plus two more drawn randomly from everyone who entered. How generous is that! Here are those great prizes. A BIG CONGRATULATIONS to Nici Muenster, Maren Amey and Melanie Wetton, on receiving the most votes and winning our awesome prize pack! Check out those winning videos one more time below. And a huge surprise congratulations to Maria Johanis and Bonnie Irwin who are the two winners drawn randomly from all the entries and who will also receive the exact same prize pack! Today I’m grateful for my students enthusiasm about Handling360. Each and everyone one of them is a winner in my eyes. If you would like to focus your agility training, we have a quick and easy online quiz for you to enjoy. After you complete the quiz we will send you a gift eBook with agility focus tips based on your results. 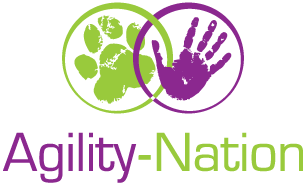 Very soon I will be hosting a free online agility workshop and we have started a Facebook group in preparation; everyone is welcome to join in on what we are sharing with the agility community.